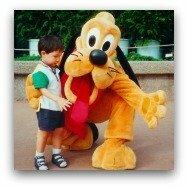 Hong Kong Disneyland is the fifth Disney Theme Park location to open, the second in Asia. 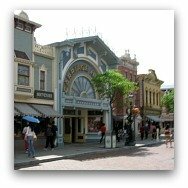 After the original Disneyland Park in Anaheim California came Walt Disney World in Orlando. 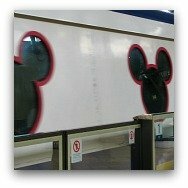 Then Disney took the show on the road and went international with Tokyo Disneyland, followed by Disneyland Paris. 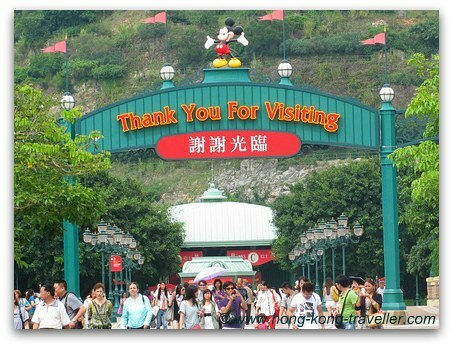 It was a tough act to follow for Disneyland Hong Kong, but after a rocky start in 2005, the Park seems to have turned the corner and it is a place where we can certainly say "the magic is still very much alive" which is what the Disney experience is all about! 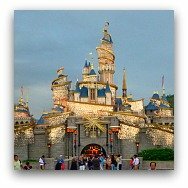 Hong Kong Disneyland is tiny in comparison with its older cousins and prices as expected are "Disney prices", but all in all, still a very magical, enchanting, and wonderful experience. 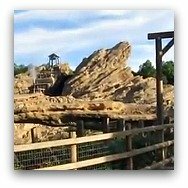 The selection of rides and attractions was somewhat limited in the beginning, but now with the latest additions and still some to come, the park is really delivering with more exciting offerings every year. The small size of the park and family-friendly set up makes it a perfect place to spend the day with small children. 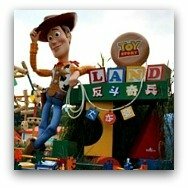 Although small in comparison to the other Disney parks, Hong Kong Disneyland shares in the same magical atmosphere, and all those perky little details tucked here and there and the outstanding and well landscaped grounds all combine beautifully to give you plenty of magical moments and memories. HKDL is divided into seven "Lands", it is very easy to find your way around but make sure to pick up a Guidemap at the entrance. Because of additions and new developments, some areas might be closed. 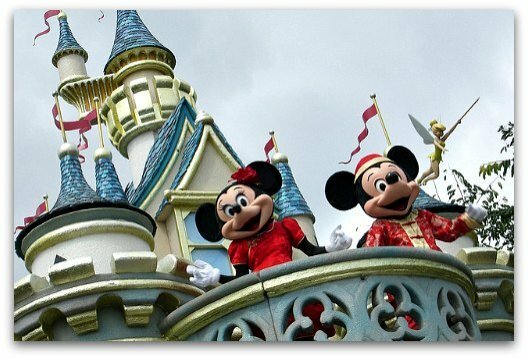 Particularly for toddlers and children under 10, the park will be a very magical experience, whether it is your first time at a Disney park or a repeat visitor. It is probably more challenging to keep teenagers amused as the number of rides and attractions for this age group is limited. 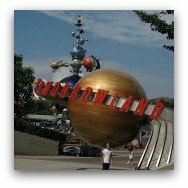 There isn't much outside of Hyperspace Mountain in Tomorrowland, the Grizzly Gulch roller coaster and the newer thrill ride in Iron Man Experience at the moment to keep them busy. 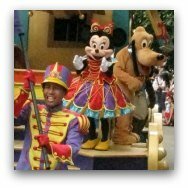 A more suitable option when it comes to amusement parks in Hong Kong for the older kids is Ocean Park, which has a great assortment of rides and rollercoasters as well as marine exhibits and other attractions that will keep them entertained. But all is not lost, teenagers can still have a great time at the park, our boys (then 12 and 14) still enjoyed it very much. Magic overload! 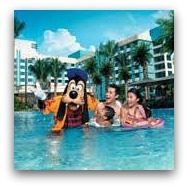 A stay at one of the Disney Hotels to round up your Disney Experience! 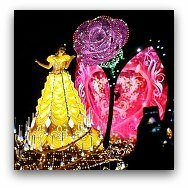 For starters, you will find that all shows and performances are offered in Mandarin and Cantonese in addition to English. This is important to note if there is a particular performance you are interested in, i.e. Stitch Encounter, check the times to make sure you don't miss it in the language of your preference. 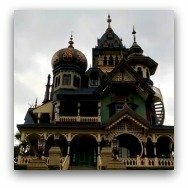 When it comes to food, you will also find that the menus offer a wide selection of Asian fare in addition to Western, so beware of that hamburger which might be a soy burger rather than the usual beef burger you might be accostumed to. 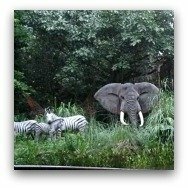 Chinese culture is evermost present throughout the park and the resorts. 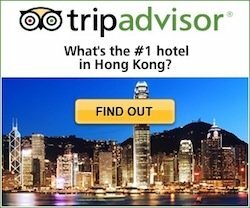 With the number four being the "unlucky" number for Chinese, much like the number thirteen in Western culture, you will see no number 4 on the elevators. Other not so noticeable details are the direction the main gate faces, which was positioned for optimal feng shui or good luck, among the mountains and the sea. 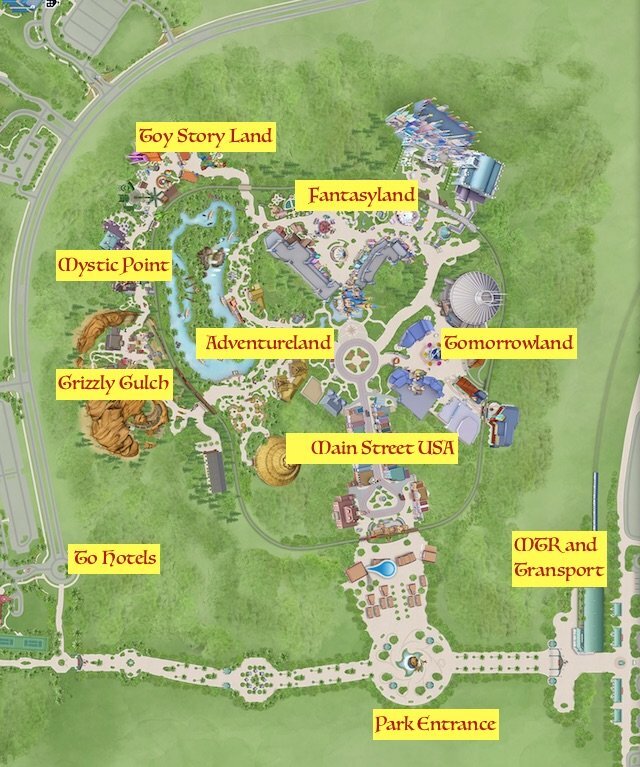 Coming Soon to Disneyland Hong Kong: Marvel Superheroes and a Frozen Theme Land!!! 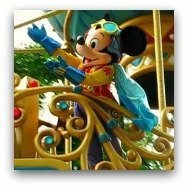 There is much happening at Hong Kong Disneyland nowadays as the park has kicked off a mega multi-year transformation and expansion. Great news about the additions but sadly that also means some closures. 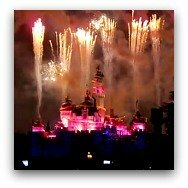 Sleeping Beauty Castle is currently undergoing its transformation and the park has announced that the nightly Fireworks show will be discontinued for 2018 onwards. The "Iron Man Experience" first of the new Marvel Superheroes Area has opened, coming to the Marvel-themed area are more attractions based on the Avengers and S.H.I.E.L.D. When is this all happening? This is a proposed 6-year plan, with highlights coming every year, so stay tuned! The first attraction of the resort's current multi-year expansion, "Moana: A Homecoming Celebration," will be launched in May 2018 in Adventureland.